Whitehall Physiotherapy started way back in 2007. 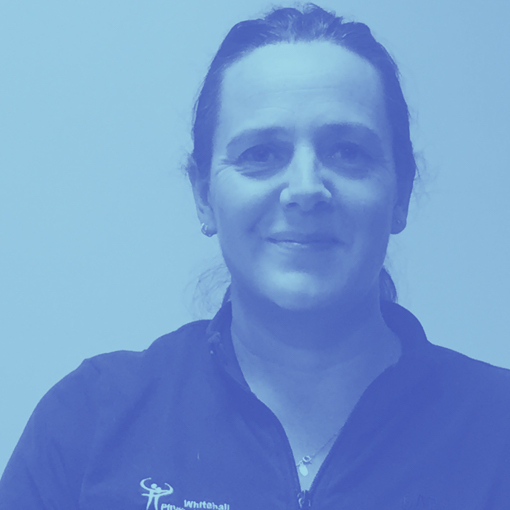 Over the years we’ve grown and developed into a 5 strong team combining both physiotherapists and masseurs. Highly skilled and specialist treatments, with past team members progressing their careers and going on to represent the UK on the Paralympic weightlifting team. We are also keen to encourage the next generation of Physiotherapists, having employed, trained and seen qualify 3 physiotherapy students over the last 5 years. We’re proud of our protected Physiotherapy titles, and are recognised by the Health Professions Council. This enables some eligible patients to claim back some of the cost of their treatment. Established in 2007. Opening the doors to our Birkenshaw clinic in 2008. I am the practice owner and senior physiotherapist. I enjoy working as part of a team and learning from my colleagues. My patients are an inspiration to me and I’m always looking for new ways to improve my practice and their recovery. You may be interested to know I am a keen Yoga participant and have recently learnt to do a headstand! I also enjoy skiing, swimming and general activity. I have been known to “whip up” a great curry following my recent trip to India! I qualified as a physiotherapist in 2008 and since then have worked in private practice throughout West Yorkshire. I am currently working towards my MSc In Muscular Physiotherapy, in order to enhance my Jedi skills in helping people to remain active. In my spare time I have a real passion for food and love trying crazy experiments in the kitchen. I am a chocaholic and love puddings. I try offset this by remaining active, regularly exercising in the gym and running. Helga graduated with a Honours Degree Physiotherapy from the Egaz Moniz University in Portugal in 2005. 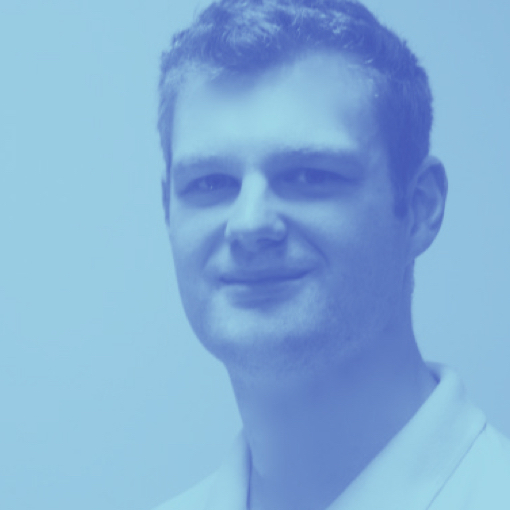 Has been Working as a Senior Physiotherapist in Neurological Specialities including Stroke and Neuro Rehabilitation. She also has experience in Orthopaedics, Respiratory, Amputee rehabiliation, Musculo-skeletal and Hydrotherapy of all ages. I have been a qualified sports masseuse since 2016. I am currently at university studying sport and exercise science with the hopes of one day being involved in rehabilitation. I love to play and coach netball and my dream is to travel as many places as possible. I am currently studying Sport & Exercise Science at Huddersfield New College and am looking to go onto further education to continue my studies. This will hopefully help me pursue my goal of working in this field. I am an organised and caring person who enjoys working with a team. In my spare time I try to stay active by going to the gym and taking part in sport on a regular basis.